Trigeminal neuralgia is also called tic douloureux. It is a condition that is characterized by intermittent, shooting pain in the face. It is believed to affect the trigeminal nerve, one of the largest nerves in the head. These nerves send impulses of touch, pain, pressure, and temperature to the brain from the face, jaw, gums, forehead, and around the eyes. We provide the Best trigeminal neuralgia surgery in Delhi. Patients suffering from Trigeminal neuralgia may suffer from different types of pain which may be repeated one after the other. It may come and go throughout days and may last for days, weeks, or months at a time. These attacks can disappear for months or years and is more common in women than in men and rarely affects anyone younger than age 50. 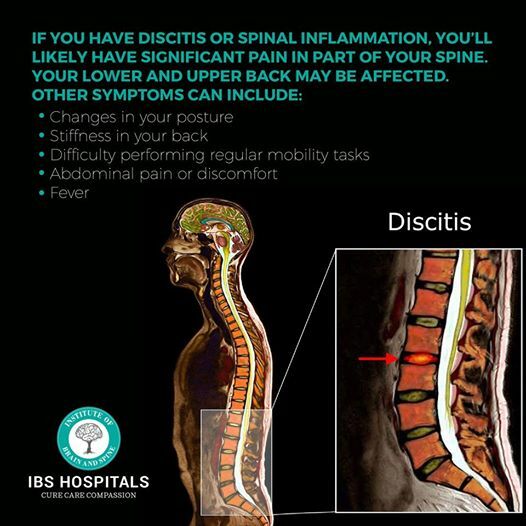 Cervical pain or disorders is caused by an abnormality in one or more discs, wherein the cushions that lie between the neck bones is damaged. In most of the cases, arthritis or an unknown cause can lead to neck pain or inflammation. The muscle spasms, pain and numbness can occur in the arms from pressure on the cervical nerve roots. We provide the best Cervical Spine Surgery in Delhi, which involves removing the disc that is pinching the nerve or pressing on the spinal cord. This surgery is called a Discectomy. Brain stroke occurs when blood supply to the brain is totally interrupted. There may be bleeding in the brain and the brain cells may begin to die. On the first occurrence of stroke early precaution and care can save many lives and reduces the effects of stroke. When you are about to have a brain stroke the general symptoms may include numbness, weakness, or paralysis of the face, arm, or leg. We provide the Best brain stroke treatment in Delhi. There may be problems related to vision that suddenly blurs or decreases. There may be trouble in speaking or understanding. It may be dizziness, loss of balance, or a fall that is unexplained. Other symptoms may include difficulty in swallowing, sudden, severe, unexplained headache, sudden confusion etc. Epilepsy surgery is also called as neurosurgery that some people with epilepsy have, to stop or reduce their seizures. There are different forms of pre-surgical tests which your doctor might suggest before you go-ahead for surgery. The surgery may include MRI scans, an EEG or electroencephalogram and video telemetry. There may be other types of scans which may also be done, which trace a chemical injected into the body. This can show detailed information about where seizures start in the brain. We provide the Best epilepsy surgery in India and that too at the most affordable rate.